20 cm 86 p. : ill. This series provides a wide variety of reading material for all learners of English. 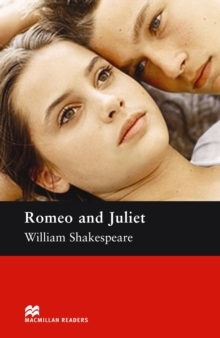 The books are retold versions of popular classics and contemporary titles as well as specially written stories.